When reading about artists and creativity, I find you often hear mention of famous writers hanging out together. J.R.R. Tolkien and C.S. Lewis, Truman Capote and Harper Lee, Ralph Waldo Emerson and Louisa May Alcott, just to name a few. In Hollywood, we hear about actors and directors who enjoy handing out with each other. Just look at the fun J.J. Abrams and Zack Snyder are having poking fun at each other while directing the new Star Wars and Superman/Batman films. If you follow Weird Al Yankovic on Twitter you will see pictures of him hanging out with Seth Green or Thomas Lennon. For a few years now I’ve listened to the Nerd Poker Podcast which features a bunch of comedians hanging out playing Dungeons & Dragons, something they had done for over a decade before starting the podcast. These are just a few examples, I’m sure a much longer list can be made. So, why is it that famous creative types seem to gravitate to each other? Is it because they are part of the famous elite and only hang out with other famous people? While that could be the case in a few cases, I think it is more likely because creative people gravitate towards each other and they especially gravitate to other creative people they find inspiring. I certainly know that this is true with me. When we were in the heyday of Dr. Floyd, it was creatively inspiring to hang out with the shows co-creator, Doug. A simple meal or hour spent playing Nintendo 64 or other some such hangout would undoubtedly inspire future episodes of the show or funny lines to throw in here and there. Currently hanging out with puppeteer and puppet builder Russ Walko will inspire funny ideas for projects. I also find that hanging out with Patrick Bristow, Chris Sheets, Alison Mork, Brian Clark, Vanessa Whitney, Kevin Bertnson or any of the other fantastically funny founding members of Improvitorium with inspire creativity and fun. I think that, as an artist, it is important to create for yourself a nest of creatives you can hang out with and who will inspire your own creativity. Creative friends you can laugh with, bounce ideas off of and receive input from with no expectation of credit or ownership. Build this nest with care so that you have people you truly be your creative self with when you are with them. These are people who aren’t competing with you, they are people who are there to support you and you, in turn, support them. And because of the marvelous age we live in, they don’t necessarily have to be people who live close to you. I have several people who I would consider are in my ‘creative nest’ that live on the East Coast and we use all the wonders of technology to keep in touch. Author Mur Lafferty lives in North Carolina and we communicate via text and Twitter often. Singer/Songwriter Carla Ulbrich lives in New Jersey and we often chat via email or text. Musician John B. DeHaas lives in Florida and we talk almost daily via the Voxer app. With technologies like these, not to mention Skype or Google Hangouts, it is quite possible to have a creative nest that spans the entire globe! 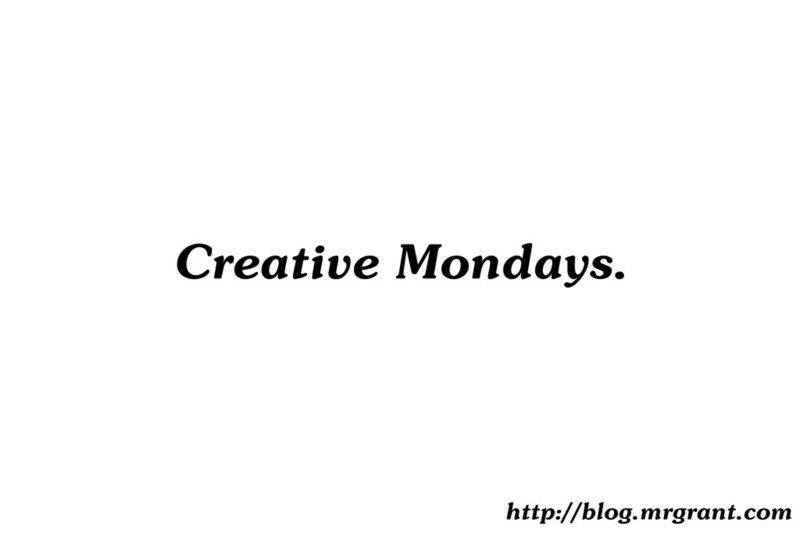 Be thankful for the support and inspiration your creative nest gives you. And if you don’t have one, begin building it today! It will only make you a better artist. 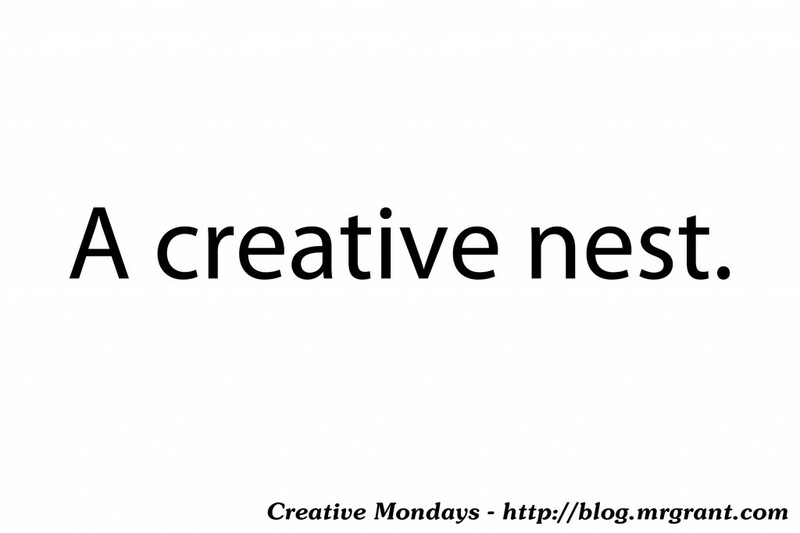 Do you have a creative nest? If so how long have you had one and how did it help you? Let me know in the comments below! Have a great week!